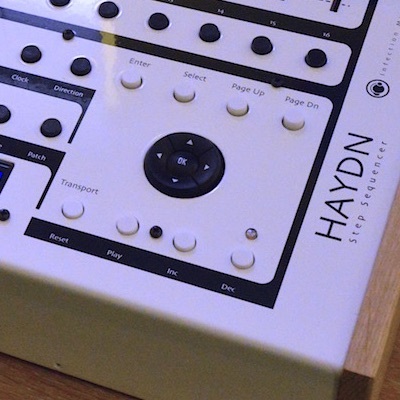 HAYDN is a flexible, performance-oriented four track, sixteen step music sequencer with MIDI and Control Voltage outputs. Available in RACK-MOUTING & DESKTOP formats, rugged construction guarantees that the instrument as perfectly at home on the road as it is in the studio. We're confident it can survive all but the most severe of knocks. Four independent sequences, each with its own clock rate, direction, pattern of active, skipped steps & effected steps, modulation routing, MIDI transmit channel and keyboard performance settings. 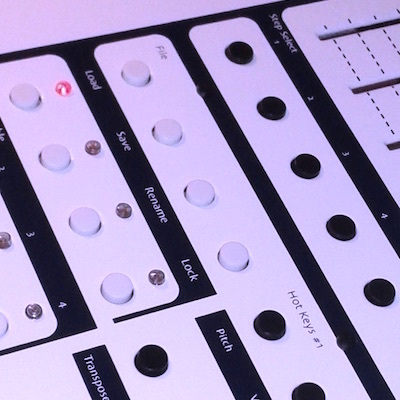 The sixteen faders provide easy access to note pitch and velocity, gate length and MIDI controller parameters. 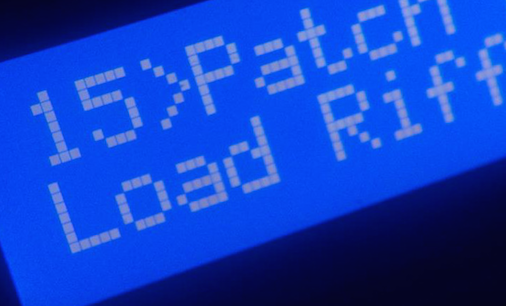 A MIDI effects module also provides echoes and note variations for instilling new life and new movement in otherwise static sequences. Menus are kept to a minimum and all of the important functions, the parameters you use all the time, are available from hot keys on the front panel. There are two version of HAYDN, basic and expanded. 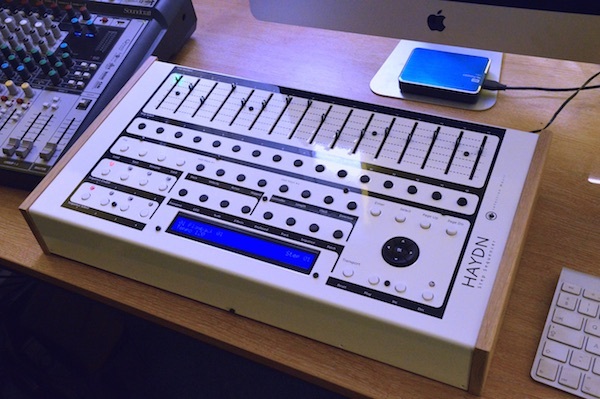 The basic version connects to the outside world via the standard MIDI In, Out and Thru ports. 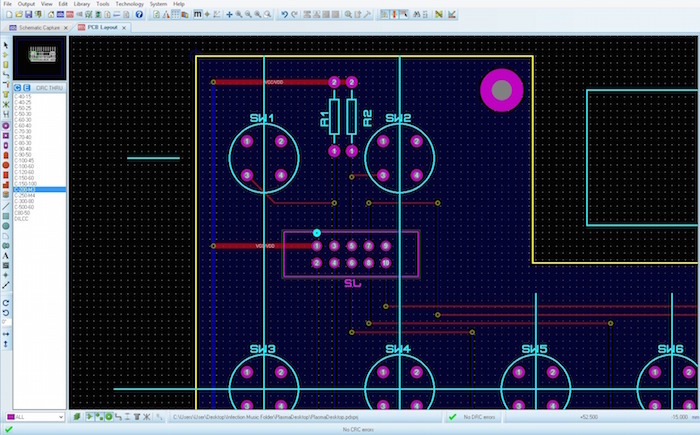 However, the expanded version features a well specified CONTROL VOLTAGE interface with eight fully variable CONTROL VOLTAGE outputs coupled to eight fully independent and programmable TRIGGER OUTPUTS. HAYDN is only available via a tightly-controlled waiting list, which operates on a first-come, first-served basis. You cannot jump the queue. There will be no exceptions to this rule so please don't even ask!